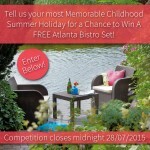 Competition Winner: Win an Atlanta Bistro Set! Congratulations to our competition winner, Doreen Wright! “My husband doesn’t do romance, after 60 years I have given up expecting a card or flowers, but we can always dream. I would love to go on the Orient Express, the British Pullman would be a welcome substitute. 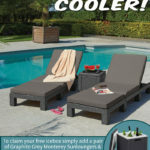 We loved every comment on our post, but we especially liked this one, so Mrs. Wright takes home the Allibert Atlanta Bistro Set, just in time for Valentine’s Day. We certainly hope that’s at least worth a card from Mr. Wright, Doreen! 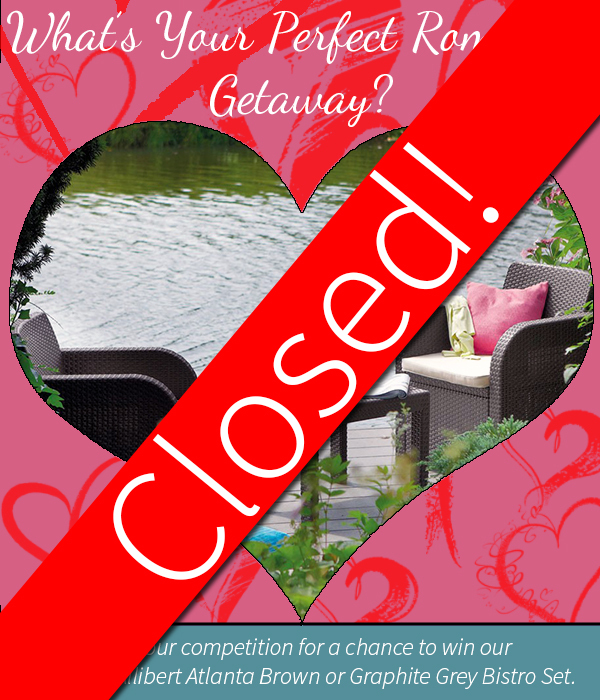 We’d like to thank everyone who entered – it was difficult to choose a winner, you all posted some very exciting and unique ideas – and we hope you all have a very special Valentine’s Day! Don’t forget, we have a great range of Valentine’s gifts on our website, with free delivery on orders over £49.99, just in time for that special Sunday. Thanks for reading, and have a Happy Valentine’s Day!